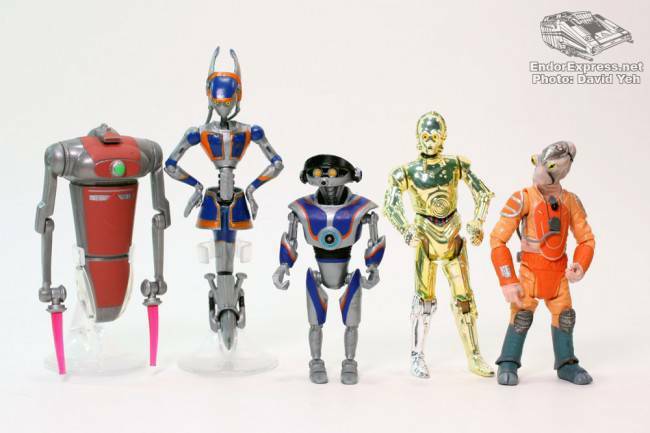 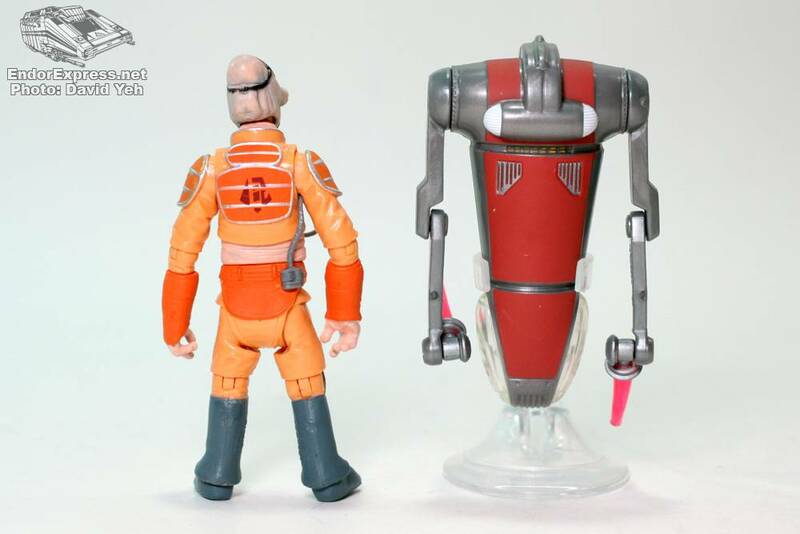 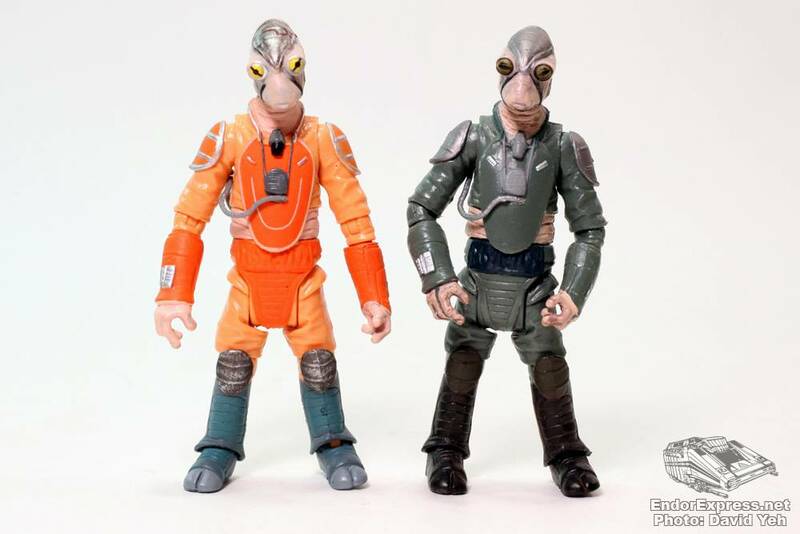 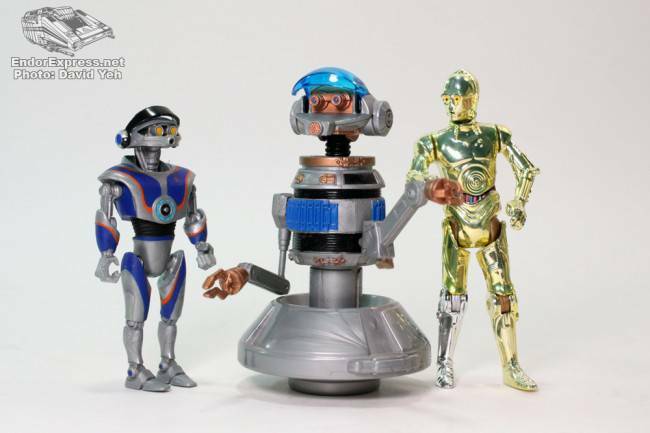 From Captain Rex to ACE-38, Hasbro has you covered in their latest Disney Parks exclusive figure set. The Star Tours Travel Agency set is now available at both Walt Disney World and Disneyland locations for $39.95. 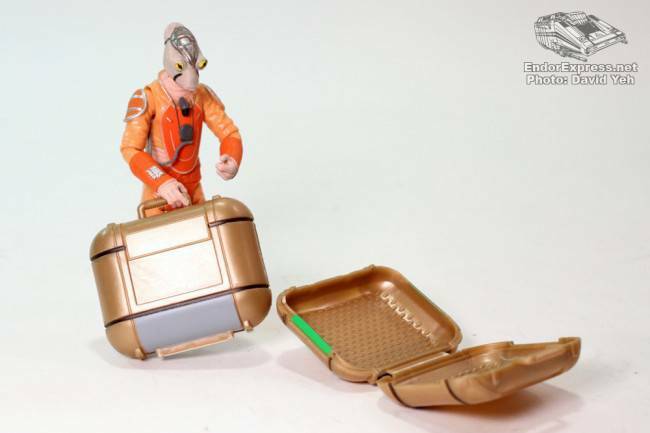 Still debating on this set? 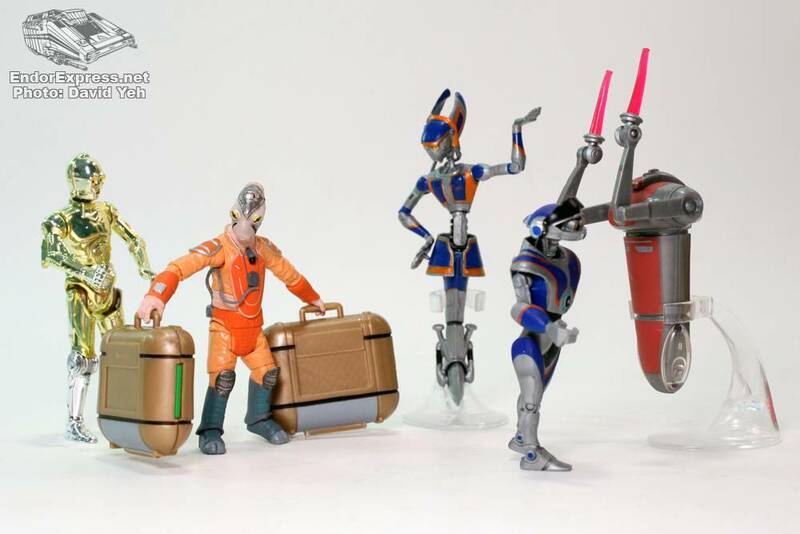 Don’t worry, Endorexpress has got you covered! 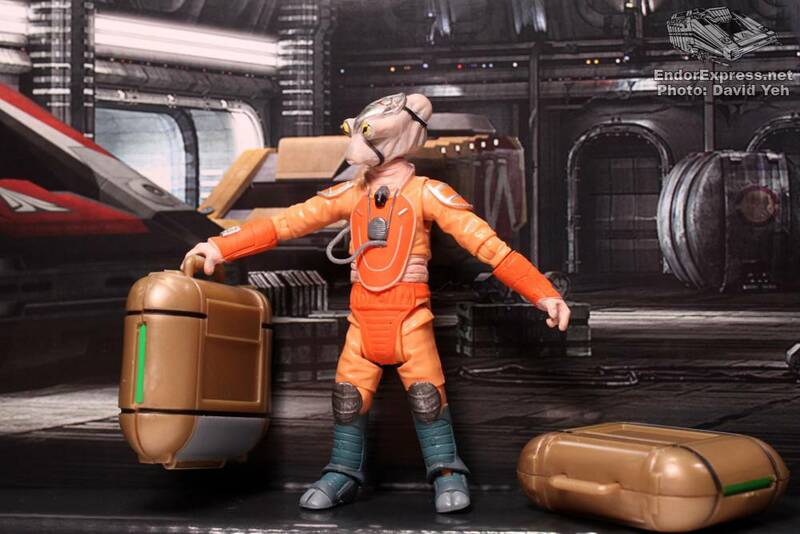 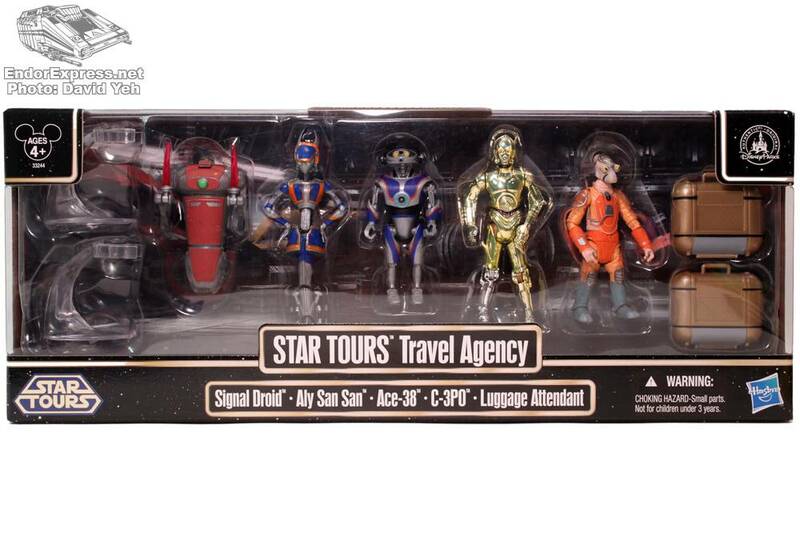 Of the five figures, two are 100% brand new, making this exclusive one to get. 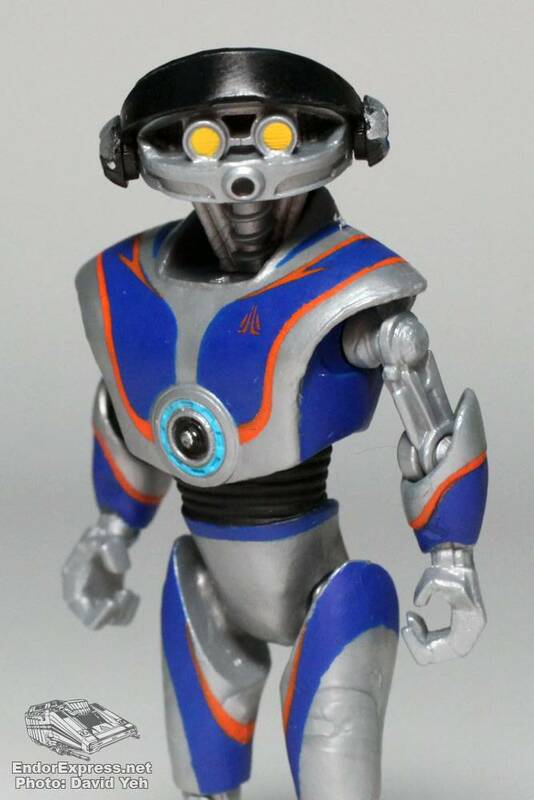 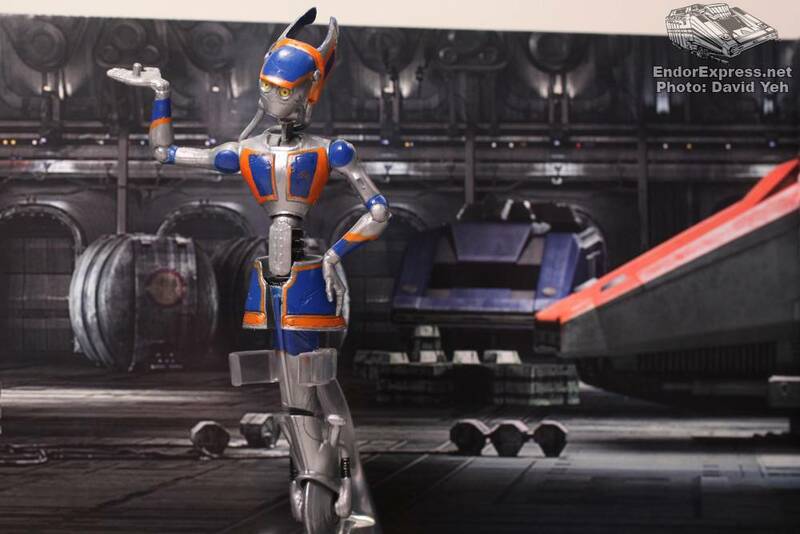 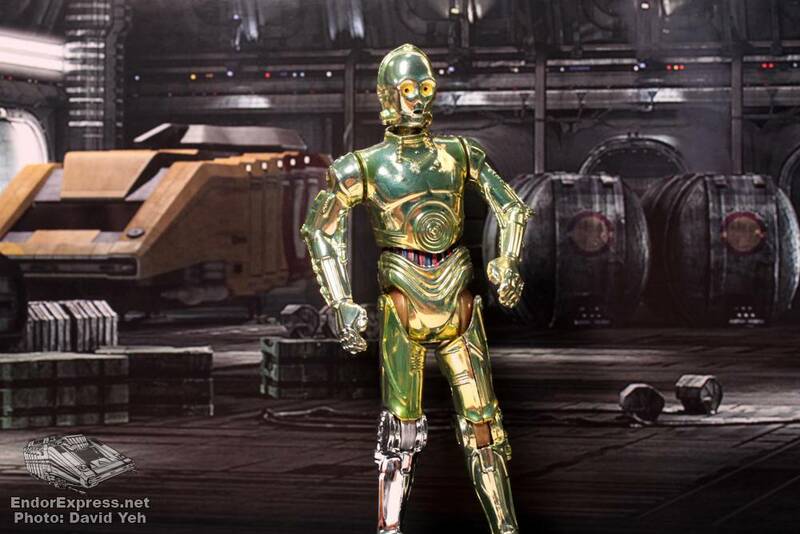 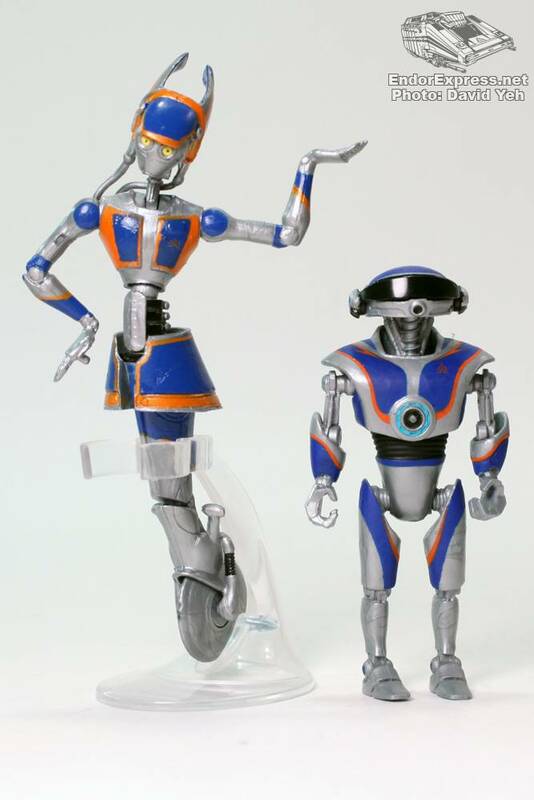 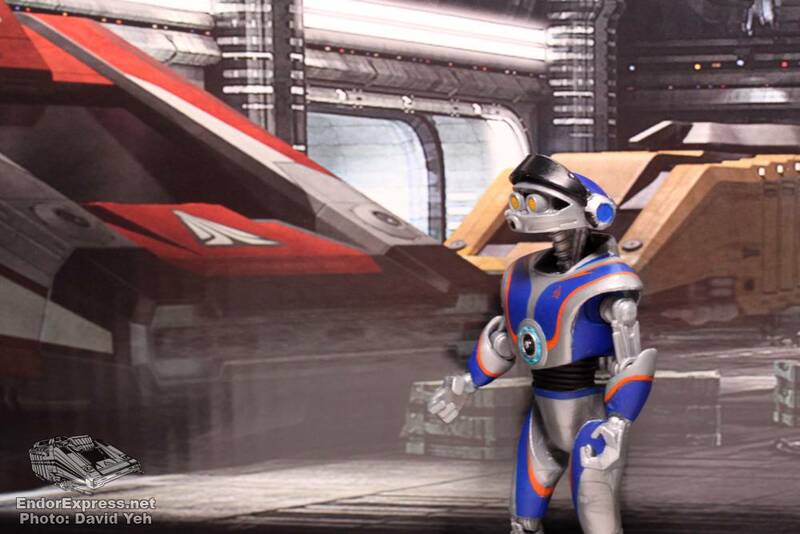 ACE-38, the new pilot of Star Tours features articulated neck, shoulders, elbows, thighs, knees, and a moveable visor. 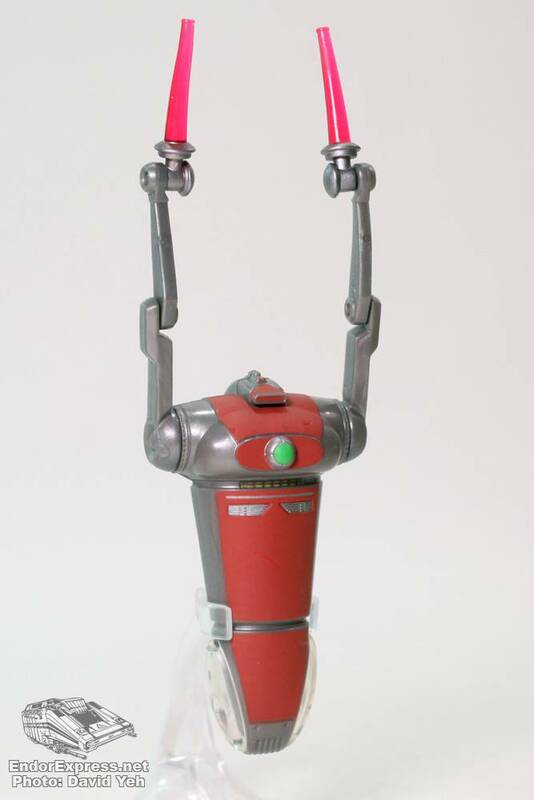 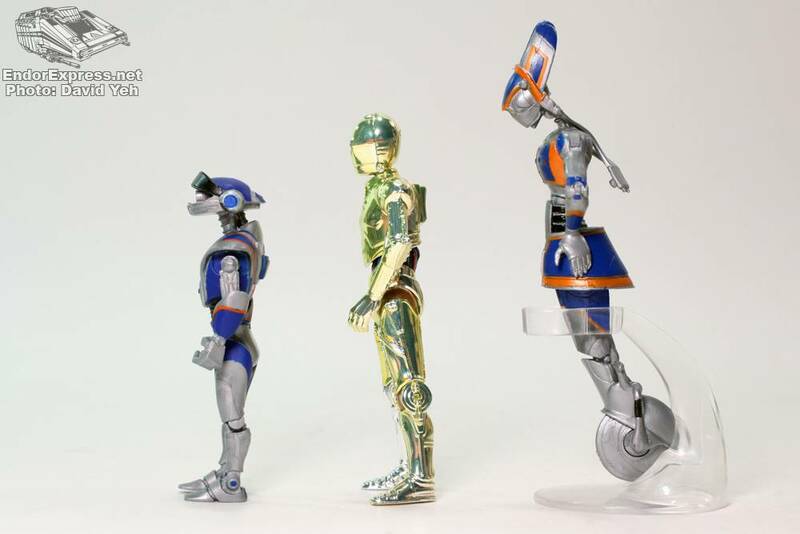 The Signal Droid is an all new design with six points of articulation (all in its arms) and comes with a clear display stand. 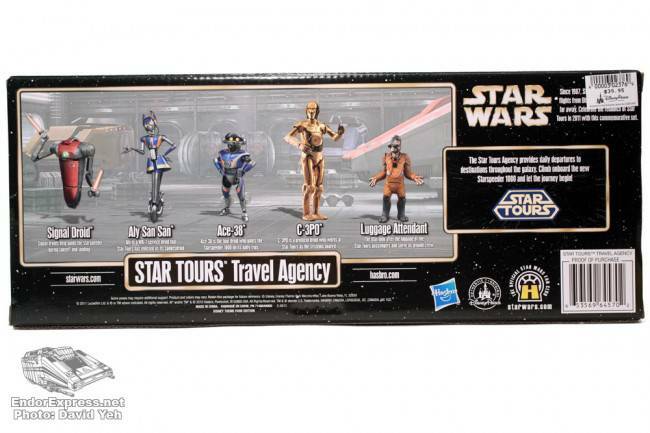 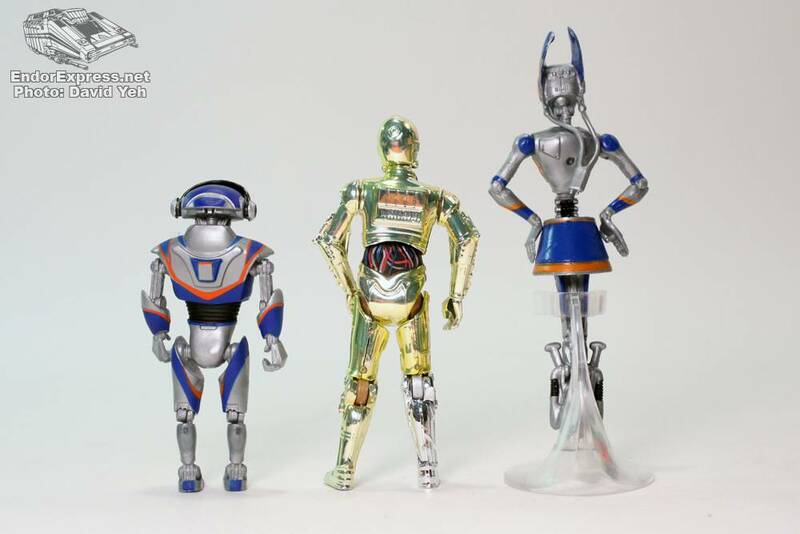 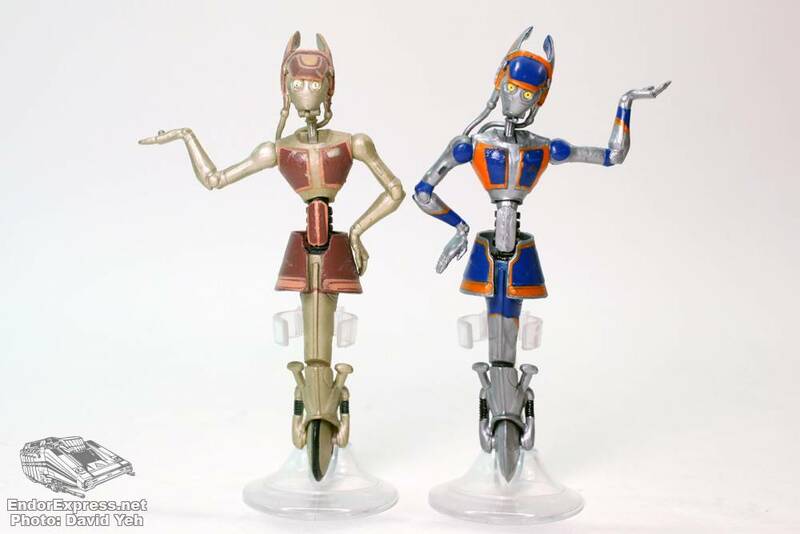 Repainted or rereleased for your collecting pleasure are C-3PO (fully articulated with removable limbs), Aly San San (with clear display stand), and Luggage Attendant (Utai comes with two pieces of luggage). 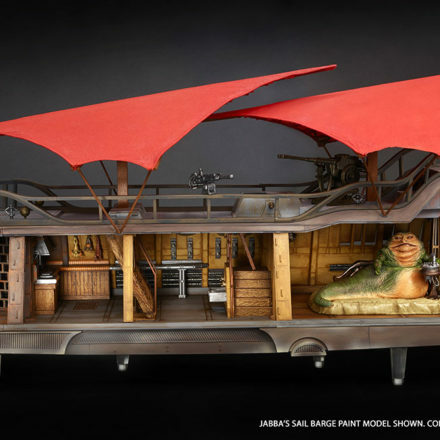 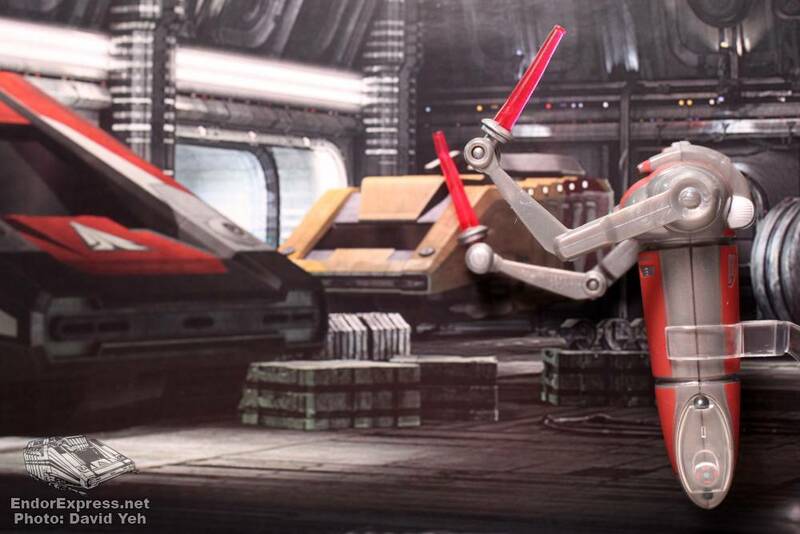 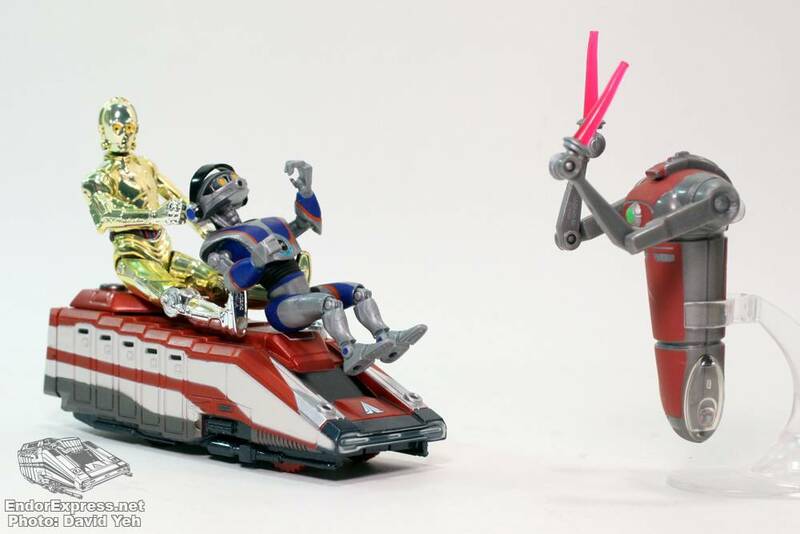 Now if only Hasbro can release the Starspeeder 1000 play set, we can get this adventure going in our own home. 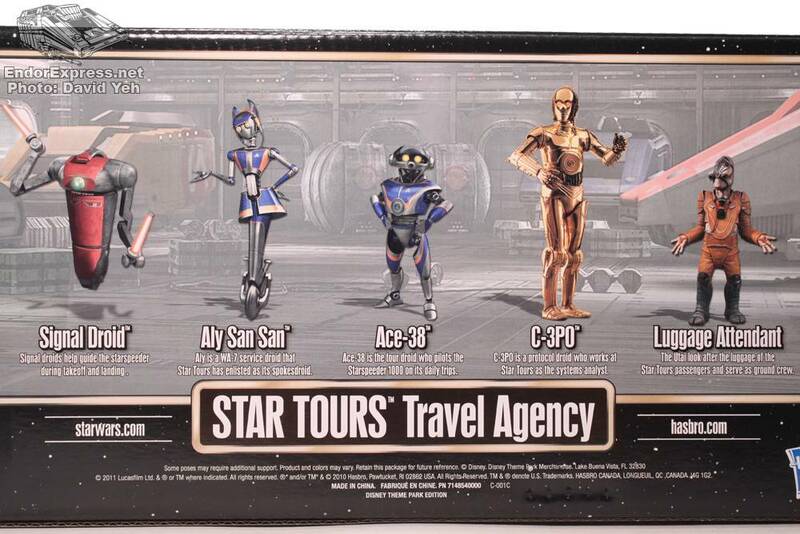 Until then, the Star Tours Travel Agency figure set will have to do!